Find out who's lending their lungs to Fury, War and the Seven Deadly Sins with the voice cast of Darksiders 3. 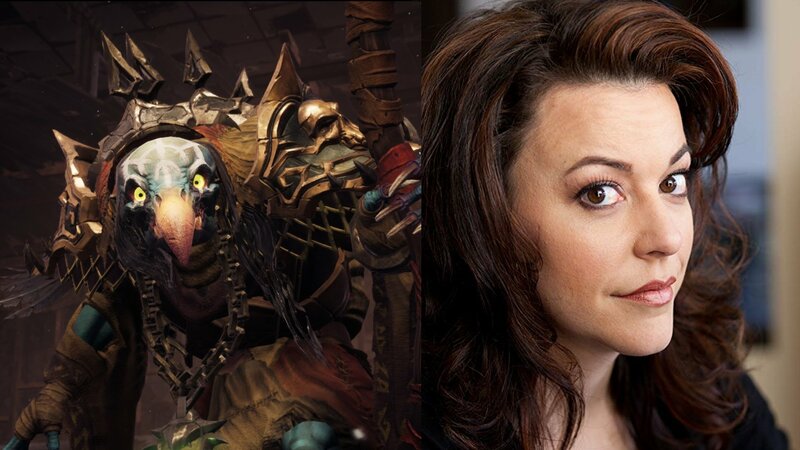 The long-dormant Darksiders series has finally been revived, and with previous titles featuring the likes of Mark Hamill lending their dulcet tones, it’s no surprise that many players want to know who’s voicing Fury and her many enemies in the latest release. In this article we’ll be covering the main players while doing our best to avoid spoilers. Read on to learn the full VO cast for Fury, the Seven Deadly Sins and more in Darksiders 3. Thanks to Prima Games for use of their character/actor images. 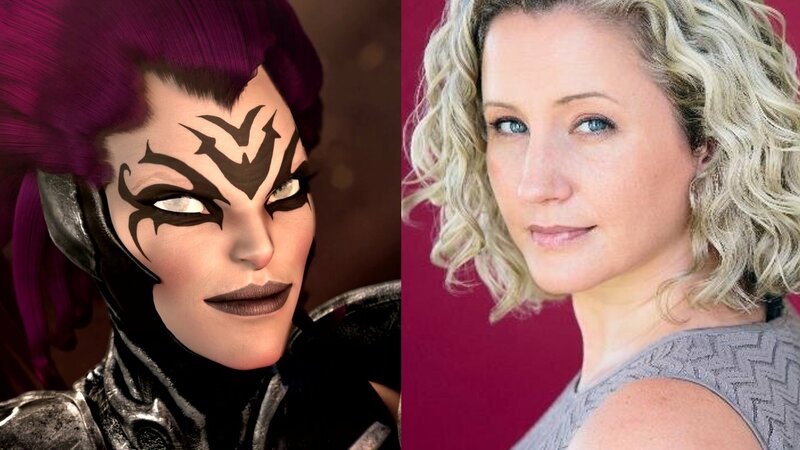 Fury is voiced by seasoned voice actress Cissy Jones, whose work includes the likes of Horizon Zero Dawn, The Wolf Among Us, Life is Strange and much, much more. Space-faring Guardians may also recognise her as Sloane from Destiny 2, but Jones has brought her talents to many games both AAA and indie over the years, perhaps most iconically as Firewatch’s voice-only companion Delilah. Much like her brother War, Fury is accompanied by a Watcher in Darksiders 3, this one voiced by the excellent Fryda Wolff. Throughout her career Wolff has worked on a variety of games and TV shows including Octopath Traveller and Voltron Legendary Defender. Last year Wolff took the leading role of Sara Ryder in Mass Effect: Andromeda. Darksiders 3 sees Liam O’Brien reprise his role as the original horseman protagonist, War. O’Brien also voices a range of other less prominent characters in the game, both angel and demon. Previous works include super-powered fighter Injustice 2 and Horizon Zero Dawn’s The Frozen WIlds expansion. Fans of D&D show Critical Role will likely be familiar O’Brien, who currently plays the wizard Caleb Widogast. 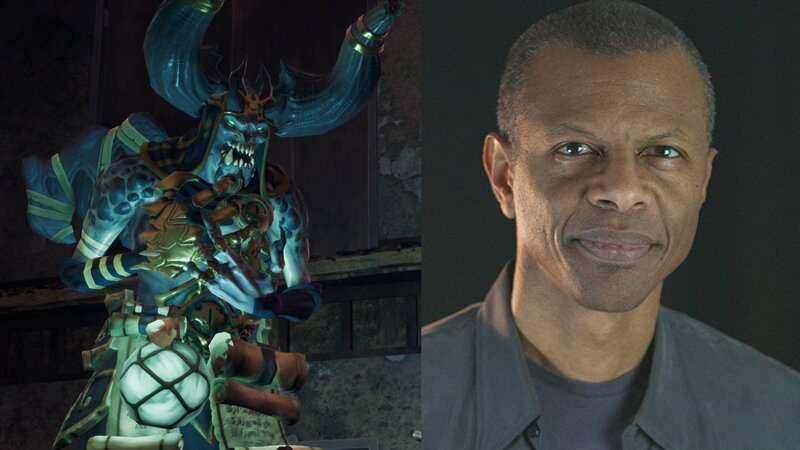 O’Brien isn’t the only actor returning to Darksiders, with Phil LaMarr taking up the mantle of sinister merchant Vulgrim once more. LaMarr has voiced a huge range of cartoon characters and video games in the past, but also starred in movies such as Quentin Tarantino’s Pulp Fiction. 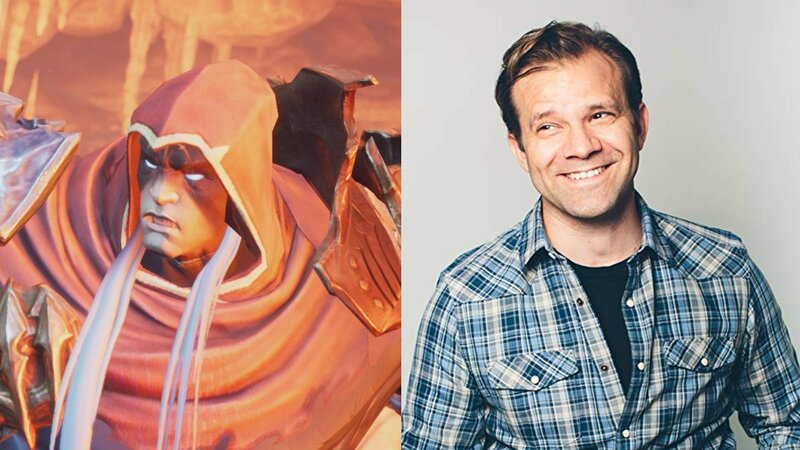 LaMarr also voices one other role in Darksiders 3, but to avoid spoilers we’ll leave it up to you to discover who that is. First on our list of the Seven Deadly Sins is Envy, played by Misty Lee. 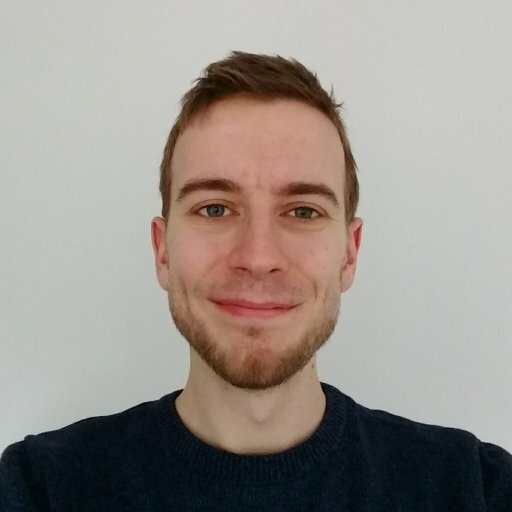 Recent work in games includes voice work for Star Wars: Battlefront II, the Spyro Reignited Trilogy and Fire Emblem Warriors. Interestingly, Lee is currently listed in a voice role for Naughty Dog’s upcoming The Last of Us 2, as none other than the terrifying Clickers. Outside of games Lee also recently voiced gossip-hungry hippo Kabae in Netflix’s Aggretsuko. 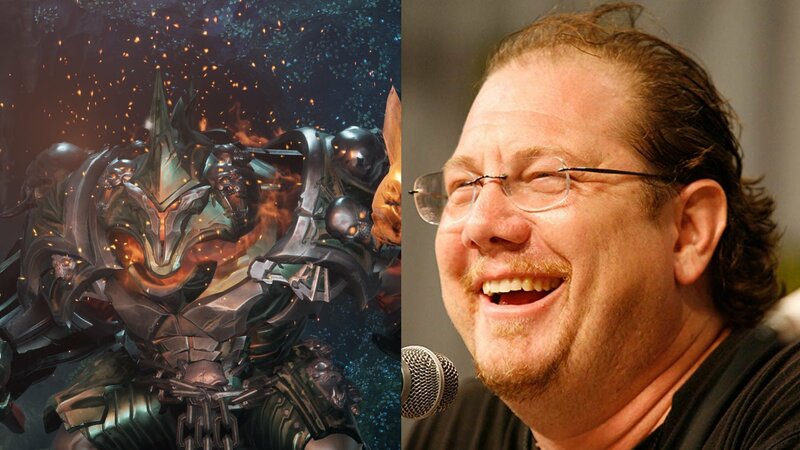 Fred Tatasciore is no stranger to the world of Darksiders, having previously voiced several demonic enemies in the second title. This time round he’s filling a sinful double bill as both Wrath and Gluttony, as well as providing one of the Charred Council with a voice. 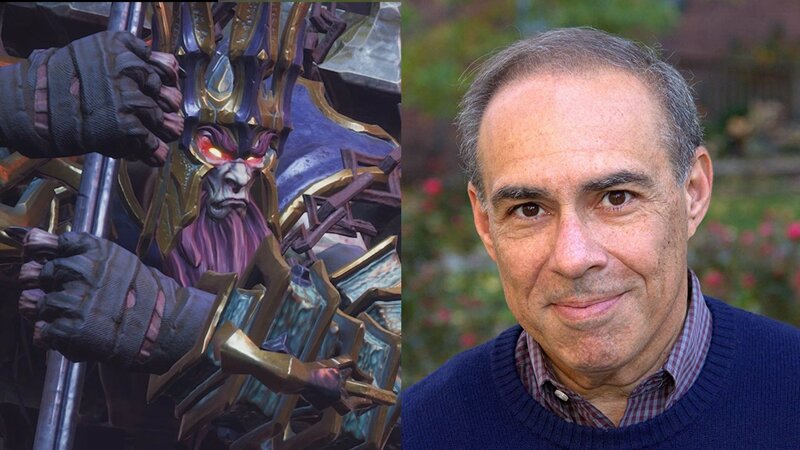 Bringing life to Sloth, the Lord of Hollows, one of the Charred Council and many more minor characters is Darin De Paul. Anyone who swung their way through Marvel’s Spider-Man on PS4 will have found De Paul hard to miss as the ever-aggrieved journalist/conspiracy theorist J. Jonah Jameson. 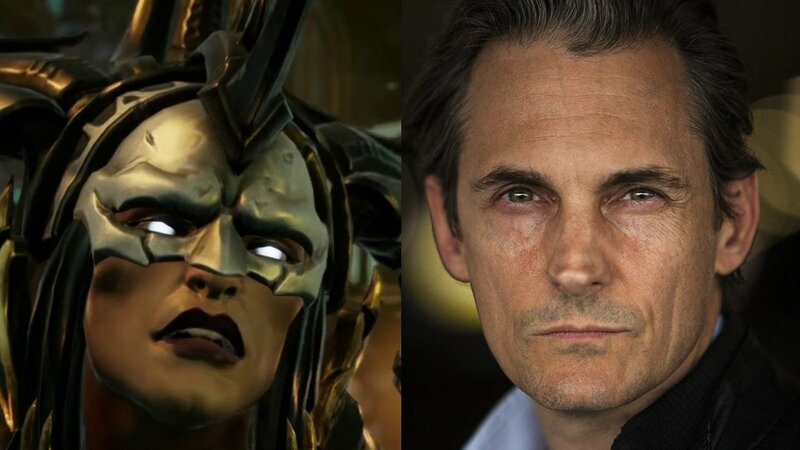 Showing his talent range, De Paul is also the face (or voicebox) behind Overwatch’s Reinhardt and Destiny 2’s Emperor Calus. JB Blanc proves to be a greedy soul, voicing not just Avarice but also your blacksmith ally Ulthane and a selection of others. 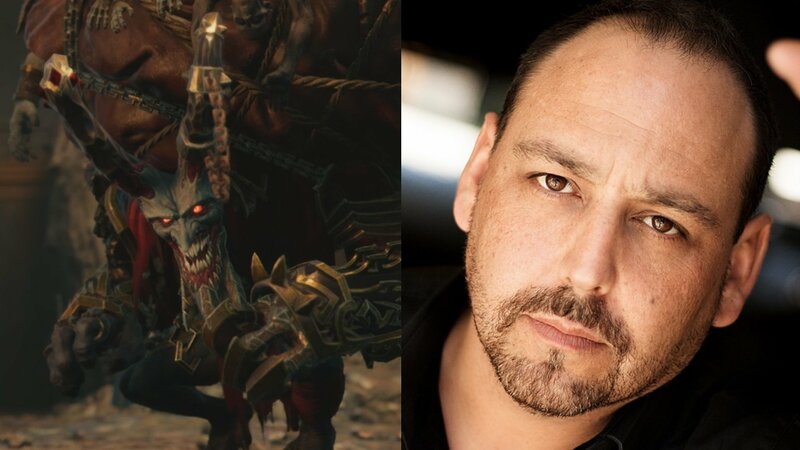 Blanc also joins Darin De Paul and Fred Tatasciore as a member of the Charred Council, but series fans may recognise him as Thane from Darksiders 2. Blanc has worked on numerous cartoons like Bleach and Naruto, but also starred in TV shows such as Breaking Bad. Finally we have Lust, voiced by Jason Spisak. Spisak voices a fair few other characters in Darksider 3, but to include them here would spoil a fair bit of the plot, so do your best to keep an ear out for him as you play! 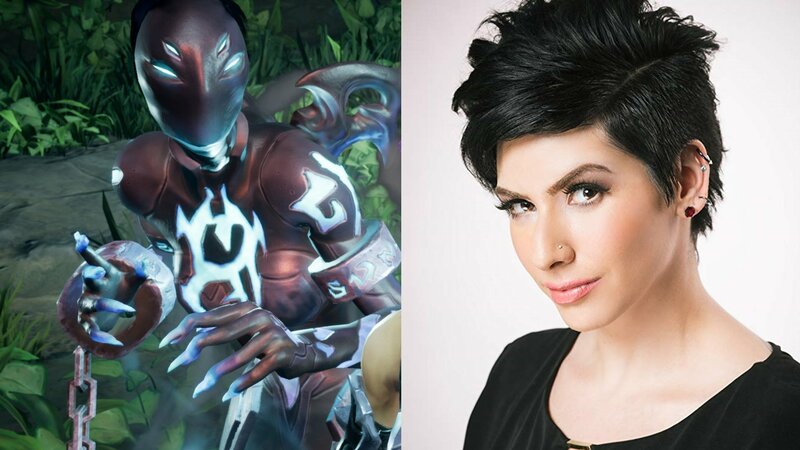 Spisak recently voiced Marvel’s Spider-Man nemesis Scorpion, but is largely famous for voicing Kid Flash in the Young Justice cartoon series. That's all we're willing to share on Darksiders 3's cast for fear of spoiling some key plot points, but we have more guides to get you started on Fury's adventure. In case you skipped out on the first two games or just want a refresher, here's when Darksiders 3 is set. Once you're off and running with Fury, here's how to upgrade your weapons and enhancements.